Wow. Wowowowowow!! Talk about a way to end a Nintendo Direct! YES, the long rumored remake of Link’s Awakening was FINALLY revealed today and Andy and Taylor dive full steam ahead into it! Did we like the trailer? What’s up with those graphics?? Is it going to get a subtitle? When do we expect it to be released? Does this put the kibosh on the Skyward Sword HD rumors? All this and so much more! 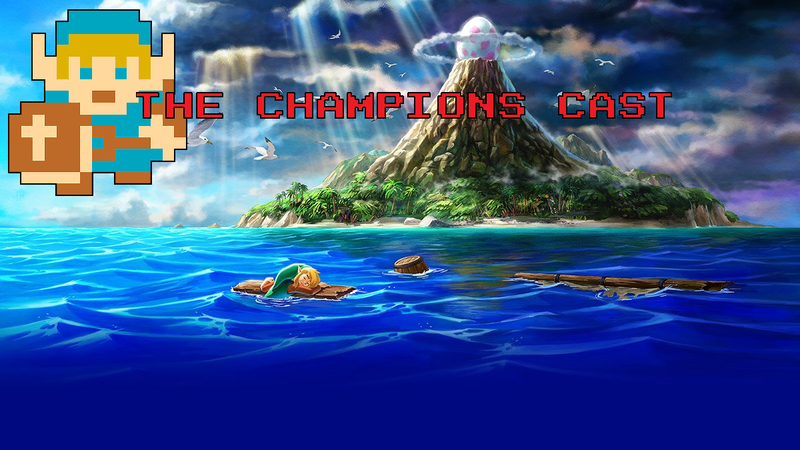 We also cover everything else presented in the Direct, so buckle in for a very special mid-week edition of The Champions’ Cast!